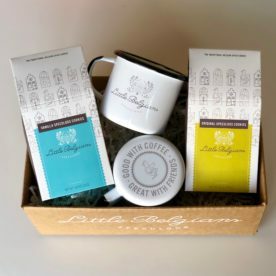 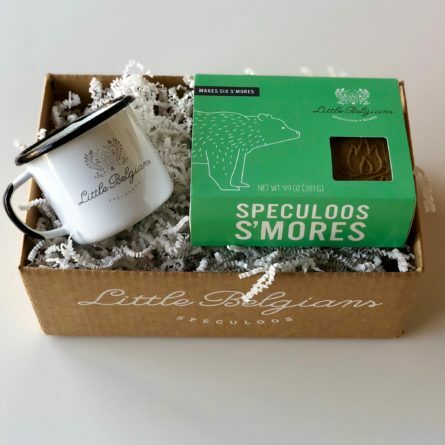 This fun gift set combines our delicious s’mores kit with a handmade enamel mug. 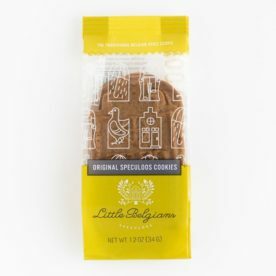 Somebody light a fire already! 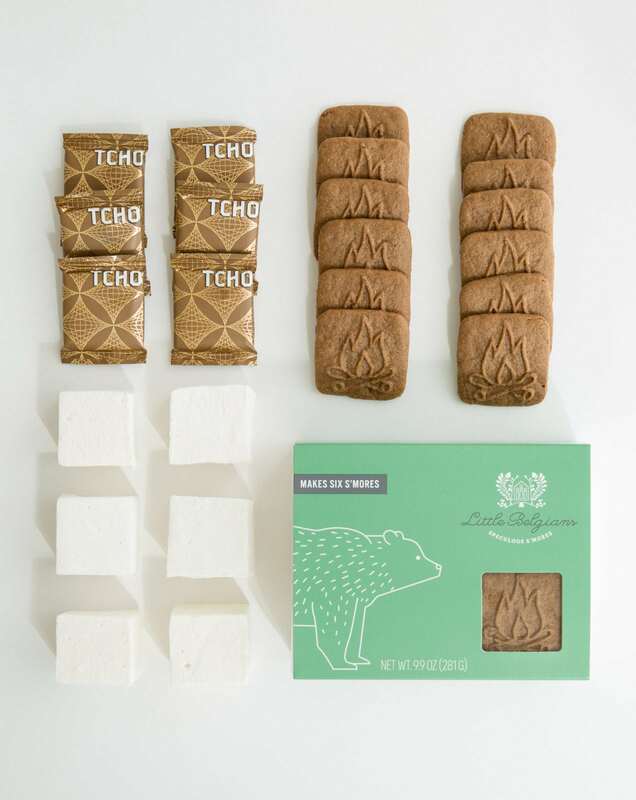 The s’mores kit contains 12 speculoos cookies, 6 fluffy vanilla marshmallows by The Candy and 6 rich dark TCHO chocolate squares, enough to make 6 s’mores. 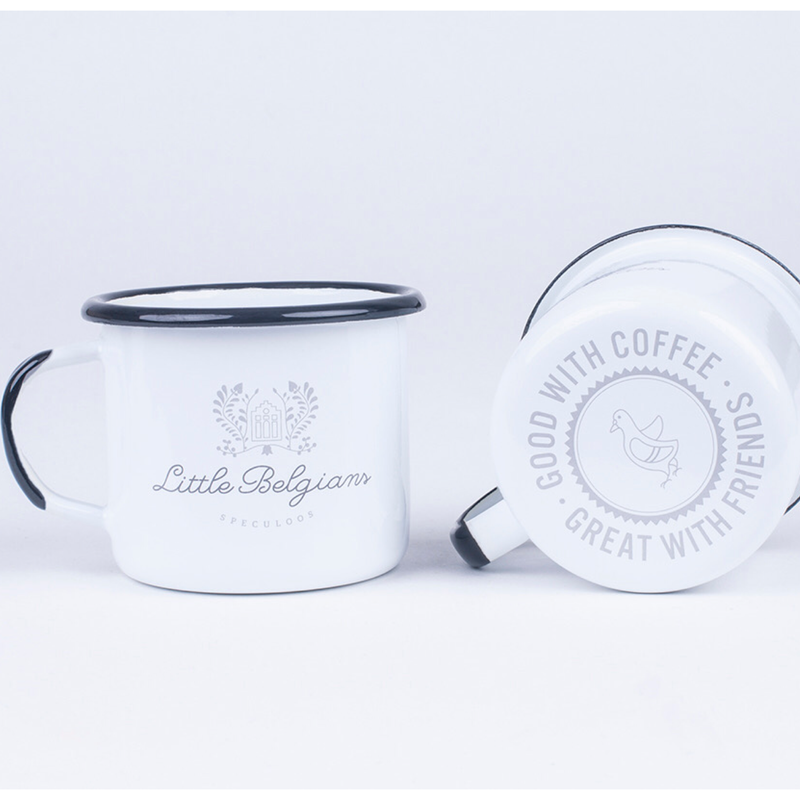 Each enamel mug is handmade in Europe by skilled artisans (slight variations may occur). It is weather, rust and UV resistant and can be used both on the stovetop or over a campfire. Care instructions are included. 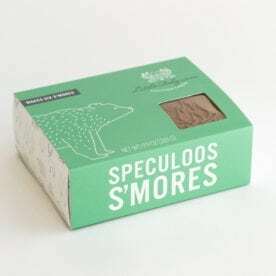 Speculoos: unbleached organic flour, dark brown sugar, organic cultured butter, organic eggs, organic spices, baking soda, salt. 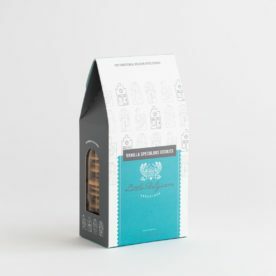 Chocolate: organic cacao beans, organic cane sugar, organic cocoa butter, soy lecithin, organic vanilla beans.